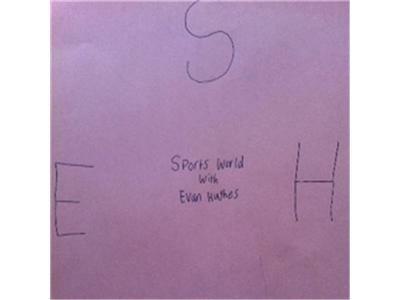 The third season of Sports World with Evan Hughes is here! We are kicking off the third season by having Kelly Hughes in the studio and talking about Alex Rodriguez getting hit by pitch last night at Fenway. We also talk about the tension that may exist between Mike Shannahan and RG3. Dont forget to tune in Wednesday at 4:00 PM as we have Herald Progress sports writer Rob Witham on the show!